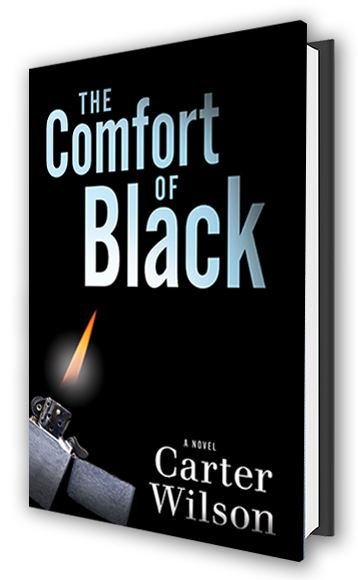 "Dark, unsettling, and full of surprises...a fast-paced, spine-tingling read." 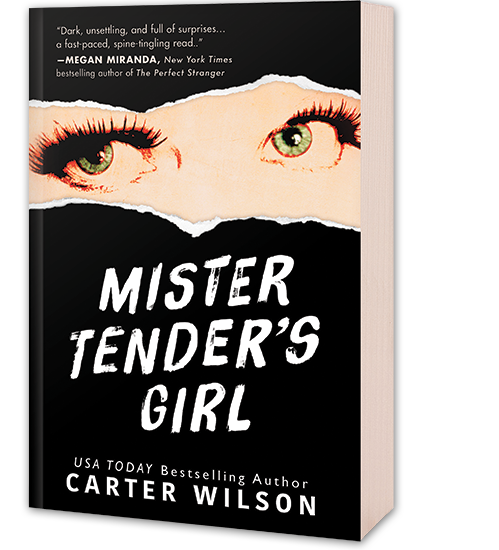 "An enthralling thriller...Wilson infuses his terrifying plot with intricate twists and turns, all totally credible." 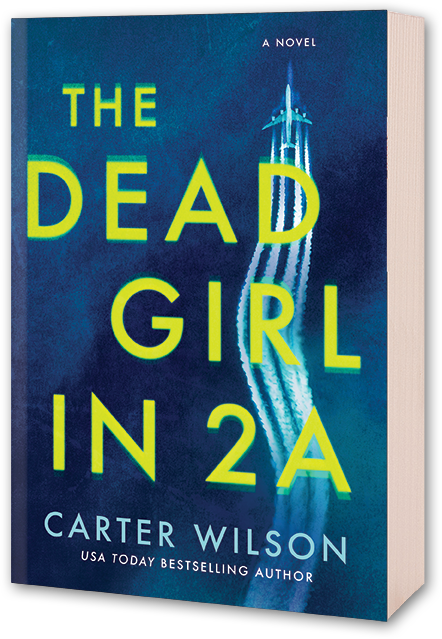 "Gritty, unflinching, and sometimes violent, this thriller is reminiscent of Gillian Flynn's Gone Girl..."
USA Today and #1 Denver Post bestselling author Carter Wilson has written five critically acclaimed, standalone psychological thrillers, as well as numerous short stories. 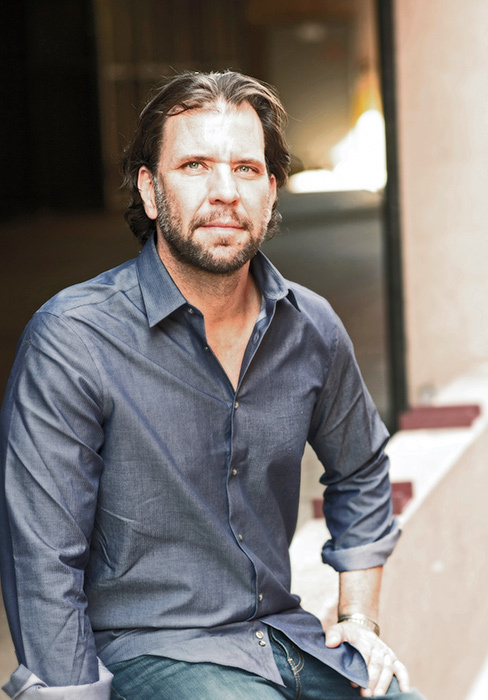 He is a two-time winner of both the Colorado Book Award and the International Book Award, and his novels have received multiple starred reviews from Publishers Weekly, Booklist, and Library Journal. 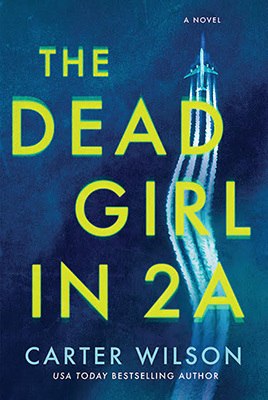 His sixth novel, The Dead Girl in 2a, will be released in July 2019 from Poisoned Pen Press. 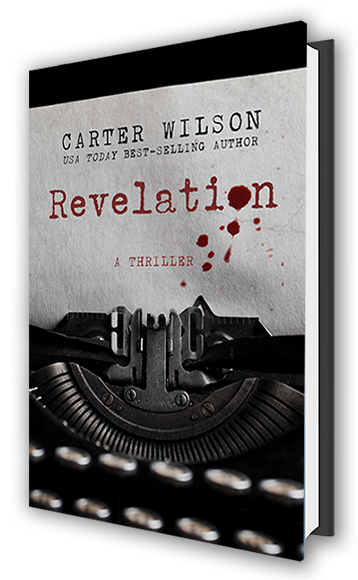 Carter lives in Erie, Colorado in a Victorian house that is spooky but isn’t haunted…yet.